Summertime in Vermont is pretty amazing! It’s not too hot (usually). There are beautiful mountains for hiking and lakes for swimming. It’s a wonderful place to visit. Vermonters appreciate the summer season and wish it was longer. Oh wait, that’s just me — not all Vermonters wish summertime lasted longer…but we all appreciate! 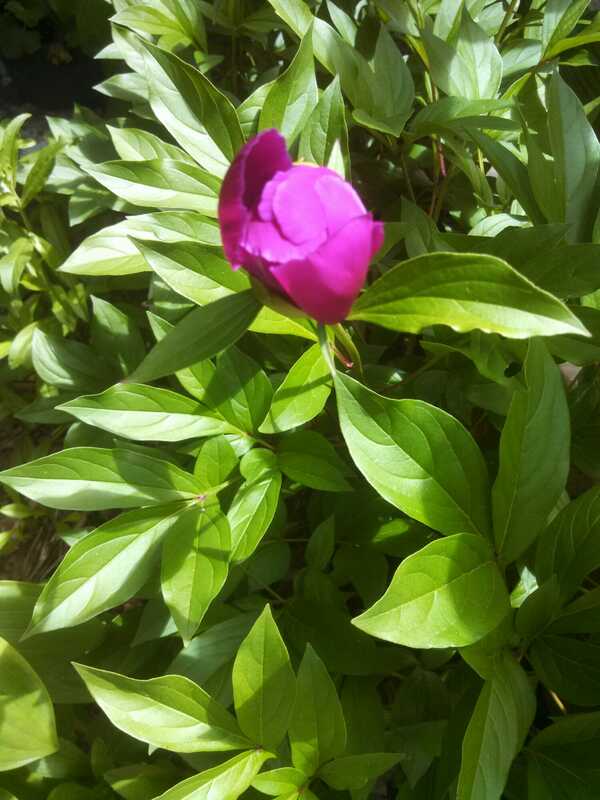 Right now, some beautiful peonies are blossoming on the west side of the Vermont Timber Works shop. Let’s explore a few of the very cool places to visit in our Green Mountain state during the summer months. Hand Hewn Pine Timbers – NICE! 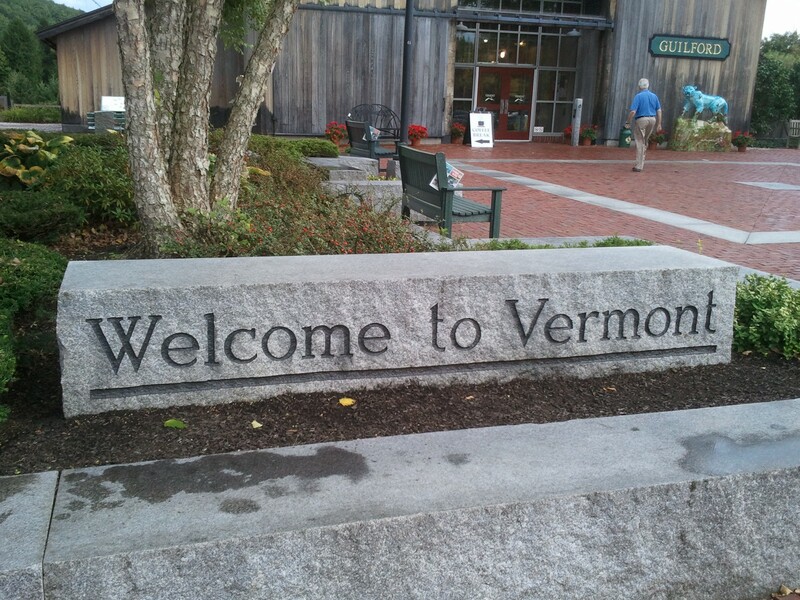 The Southern Vermont Welcome center would be a great first stop. Coming up 91N, it’s the first ramp once in Vermont. Inside, there are bathrooms, vending machines, brochures, and displays of Vermont made products and Vermont history. If you aren’t sure where you would like to do on your VT trip, ask at the desk. They are friendly folks! I’m going to personally recommend 3 places to you. Next, I would like to take you to Billings Farm in Woodstock. Billings Farm is one of America’s finest dairy farms. They are a working farm with jersey cows, goats, sheep, horses, chickens and even oxen. They also have an awesome history museum of our rural heritage! 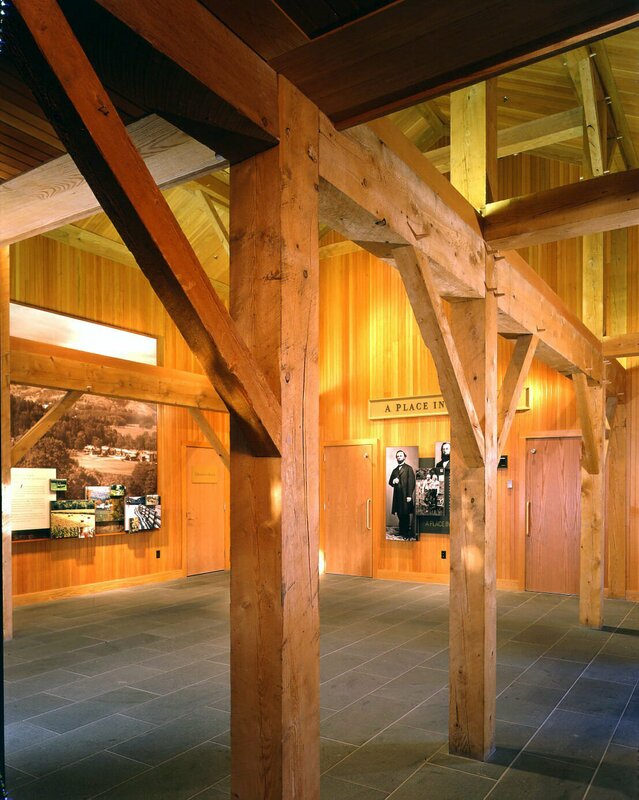 The lobby has timber framing by (guess who)…..We are very proud to have been chosen for this project. The beams are traditionally joined, rustic, and handsome. Next up is the Trapp Family Lodge in Stowe. It is a great place to stop in and stay over. You know the history of the von Trapps, right? “The hills are alive with the sound of music”! The Lodge itself offers luxury rooms, wonderful meals, and great views. I recommend horseback riding, perhaps a hike, concerts in the meadow, and wine tasting. Be sure to notice the timbers. 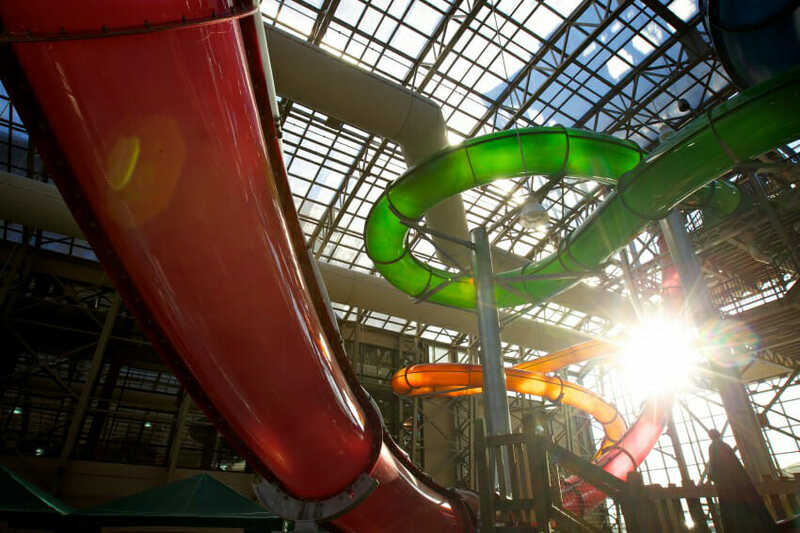 This is another commercial project that we were happily involved with. Below is the music room/conference hall. It has modified hammer beam trusses that allow for open space. The timber beams and joint connections are designed to be strong enough for engineering codes in VT with out a steel tie rod. One more stop today, Jay Peak. 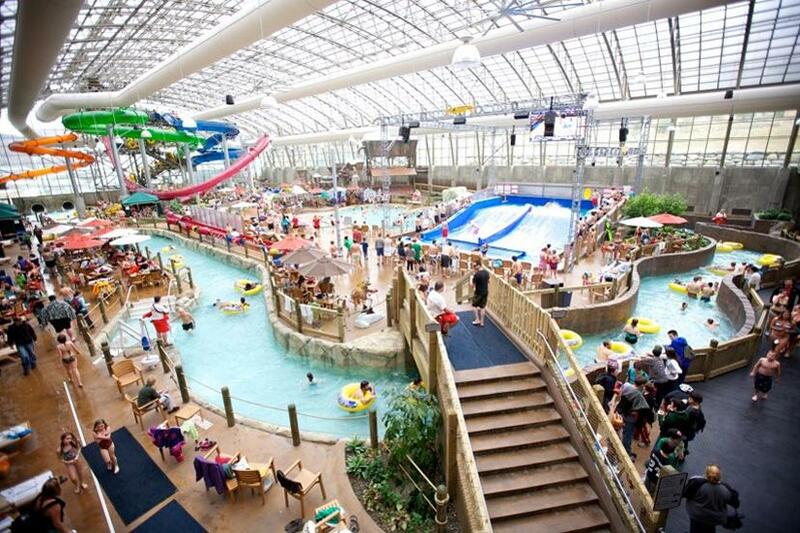 Did you know that The Pump House Indoor Waterpark is the only one of this size in Vermont? So far that is. 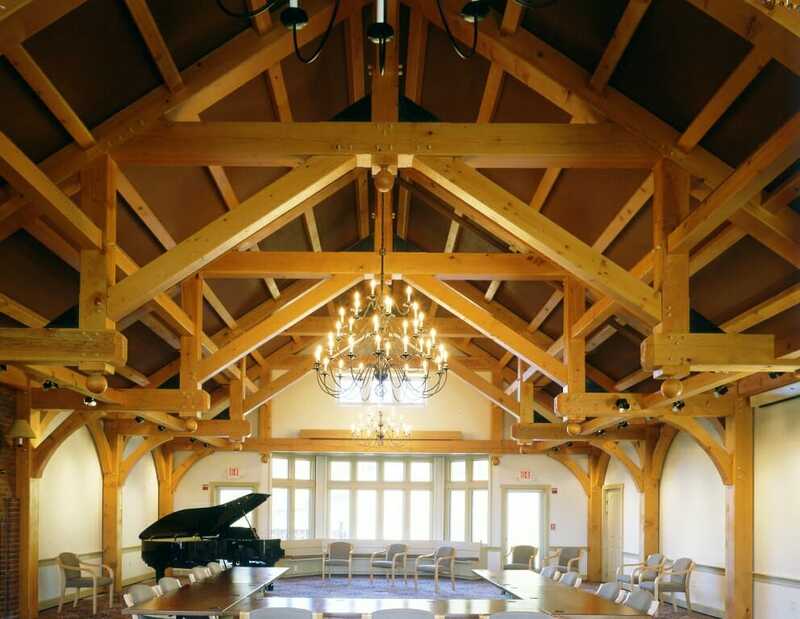 And, yes, we’ve provided timber framing for various projects up at Jay. But this recommendation is all about fun. Summertime FUN. Now that your in the North Country, take a good look around. I believe you may just be in the most beautiful part of our state. Any one else agree? 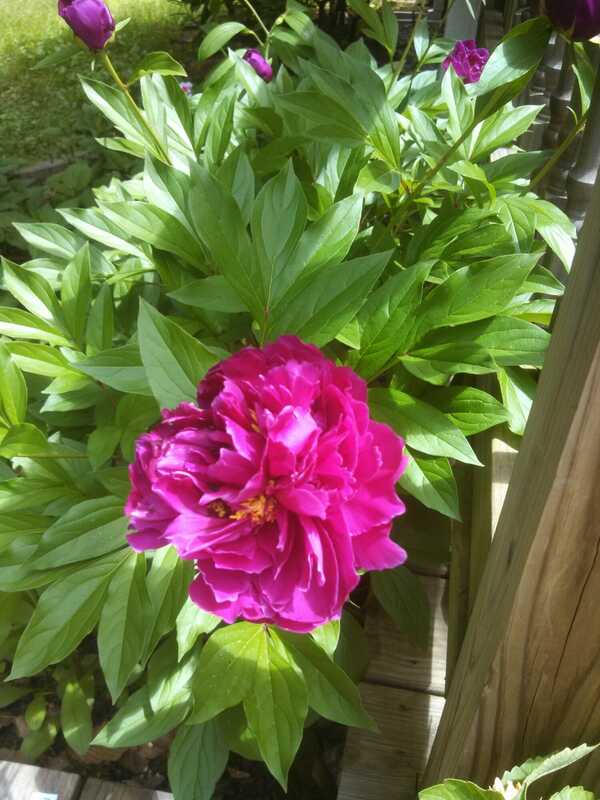 As always, thanks for stopping by our timber framer’s blog. 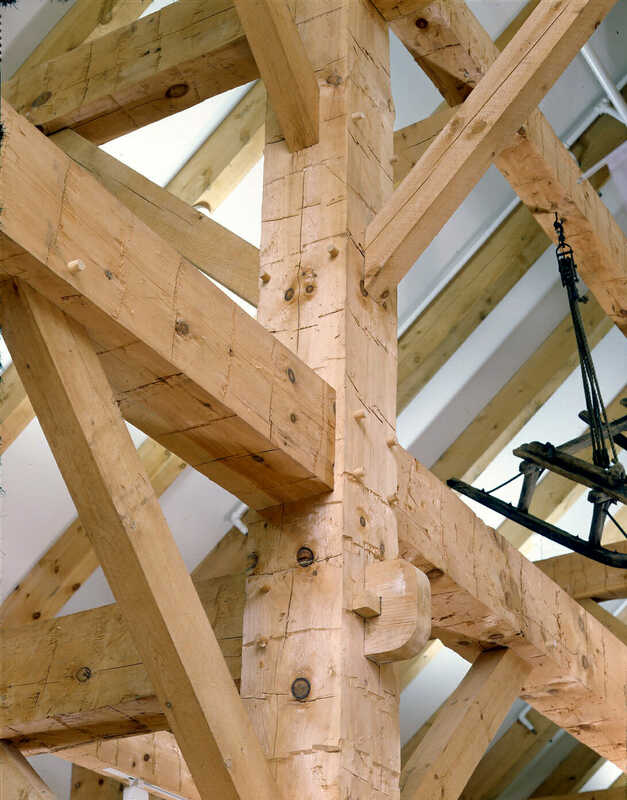 If you like any of the timber frames in this post, or have timber work questions, we encourage you to get in contact, ask an expert, or share your thoughts in the comment section below! All parts of Vermont are beautiful! I love this time of year when the farmers are putting up hay! Agree with you Mike, me too! !